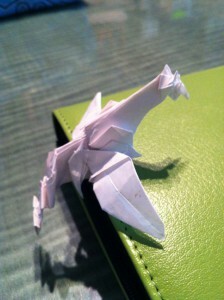 Japanese 10-year-old boy's original origami. 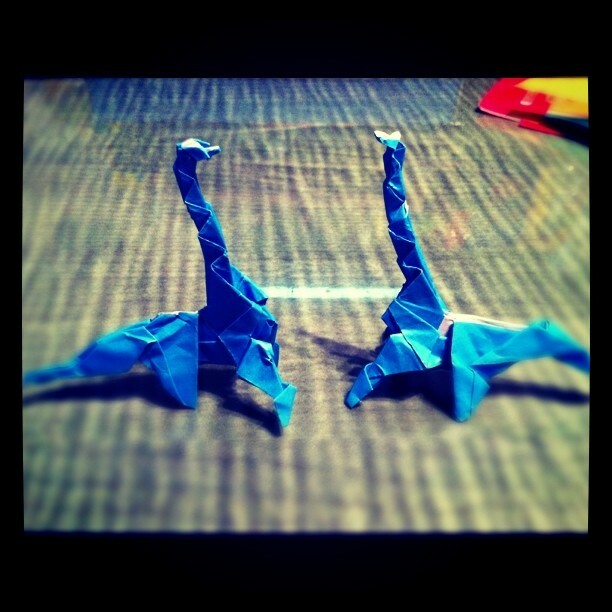 Finally, here is my movie to make Brachiosaurus origami. 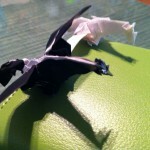 It’s been a long time since I updated my blog post last time. 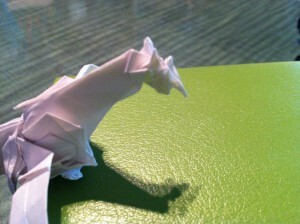 I keep creating origami works, but not as frequent as before. New semester started in April, and school athletic festival is coming up at the end of May. Plus, I need to practice Judo because I want to get medals at the Judo competition in June! 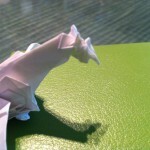 Anyway, please look at the Brachiosaurus origami I made. 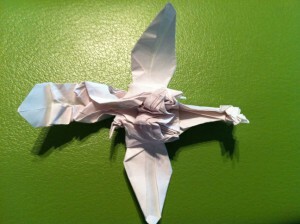 Recently I am absorbed in creating Phoenix origami. 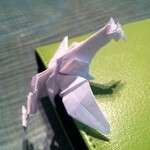 It is said that phoenix lives 500 years! Look at Phoenix's beak and horns! 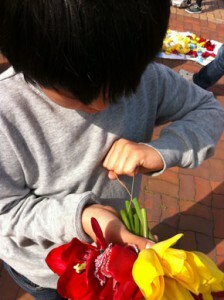 Lots of tulip flowers were given away. 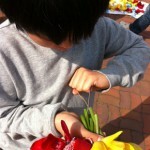 Farmers need to cut off flowers to glow tulip bulb good. I made bouquet for my mother. I visited a Botanical Garden with my cousin, NAO. 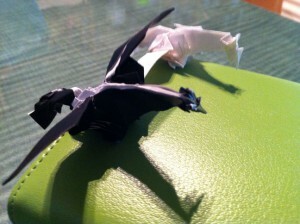 She loved my origami, and I promised here to teach how to make. 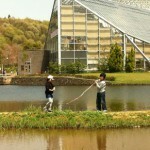 From May 3rd to 5th, my mother and I visited Grandma in Niigata. 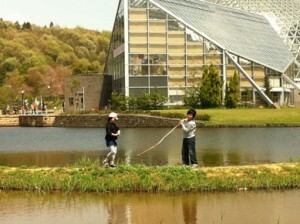 It’s been a long time since I met my cousins last time, but we had a great fun at Prefectural Botanical Garden. 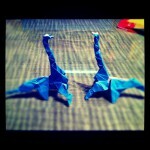 At night, I made some origami of dinosaurs and phoenix for my cousins. 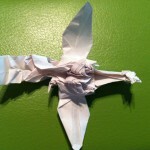 Copyright©2019 - Origami Genius. Powered by nishi-shinjuku.net.